[Quiz] How well do you know African landmarks and monuments? 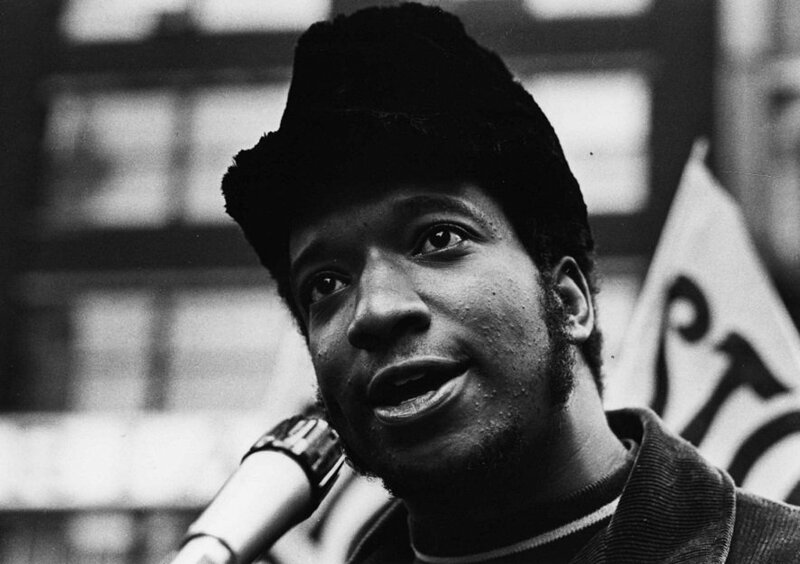 Fred Hampton was a black revolutionist, activist and deputy chairman of the Black Panther Party. An exceptional student and athlete, he was adept at law and used it as a tactic for self-defence against police brutality. The activist was instrumental in forming educational classes for black youth, worked with the BPP localized People’s Clinic, held weekly community rallies and a key figure in the BPP free breakfast program, amongst other accolades. In 1982, members of Hampton’s family won a settlement of $1.85-million-dollar settlement from the city of Chicago. His killers were never prosecuted. 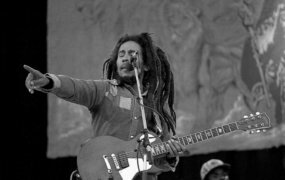 To celebrate his legacy, Face2Face Africa shares with you 10 of his enlightening quotes.